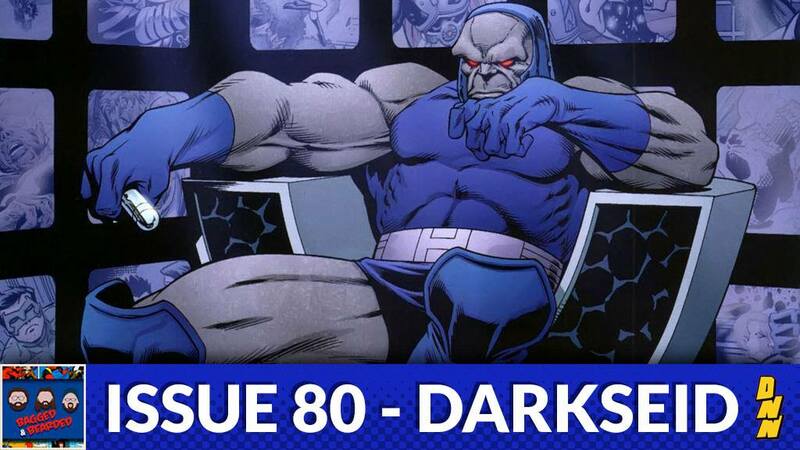 Who’s the biggest, baddest villain in the DC Universe? 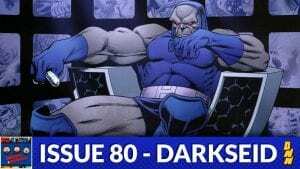 Who is able to take on the Justice League, dominate Apokolips, and is always hunting the Anti-Life Equation? 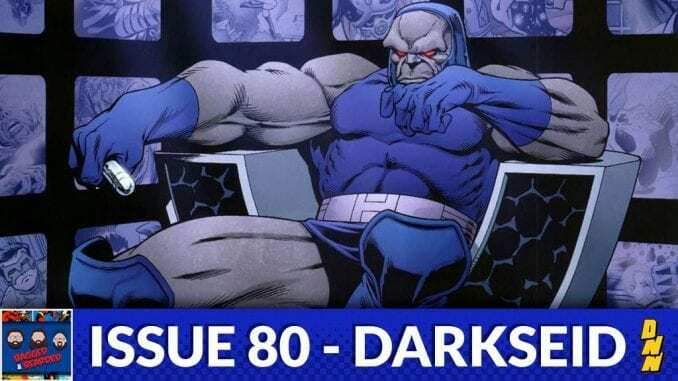 This week the Bagged & Bearded guys cover the comic history of Darkseid! Available on iTunes, Stitcher, and Google Play!